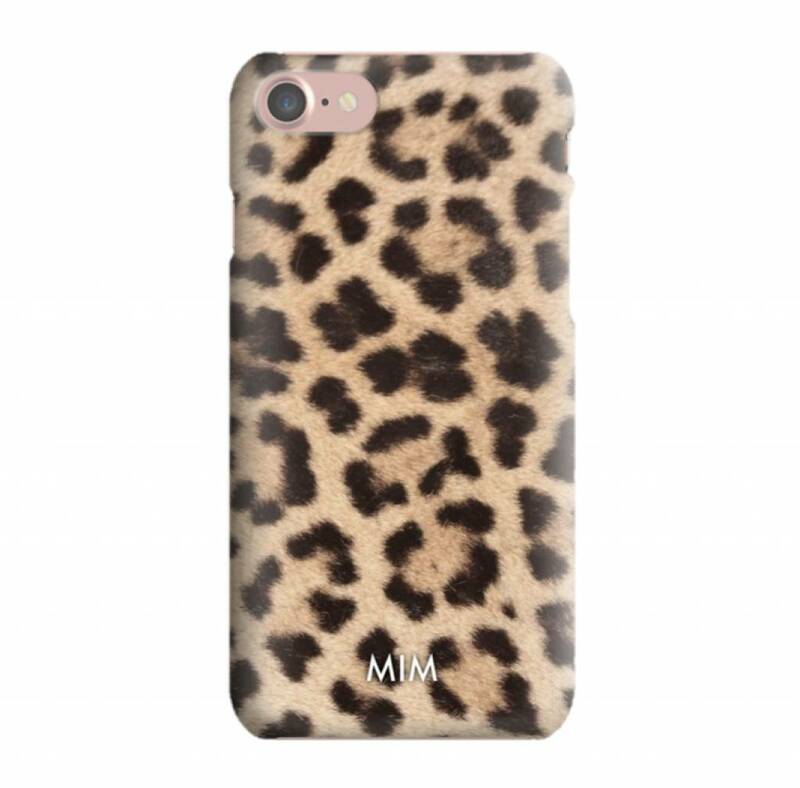 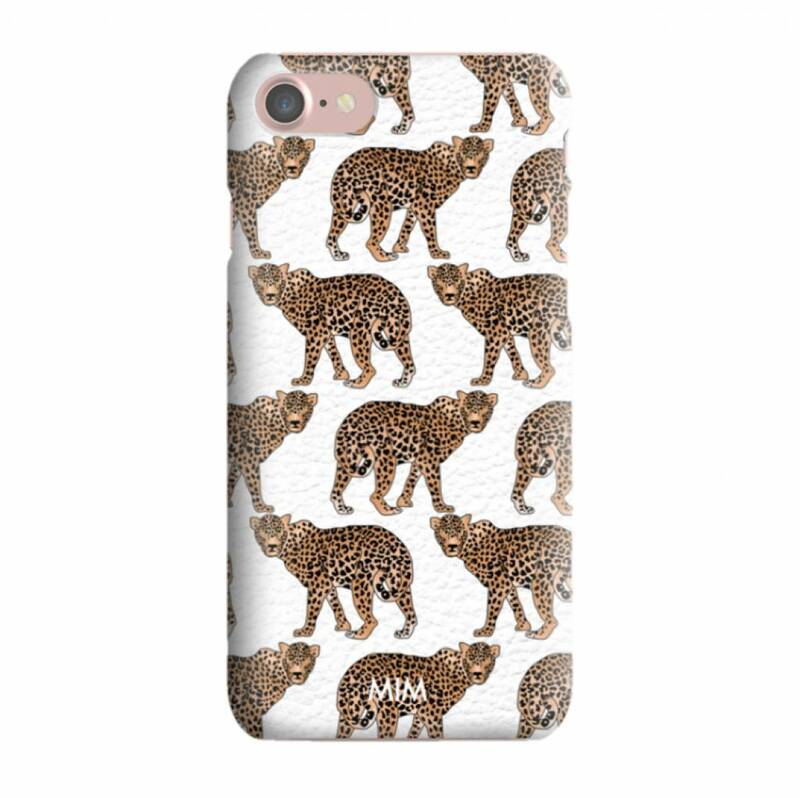 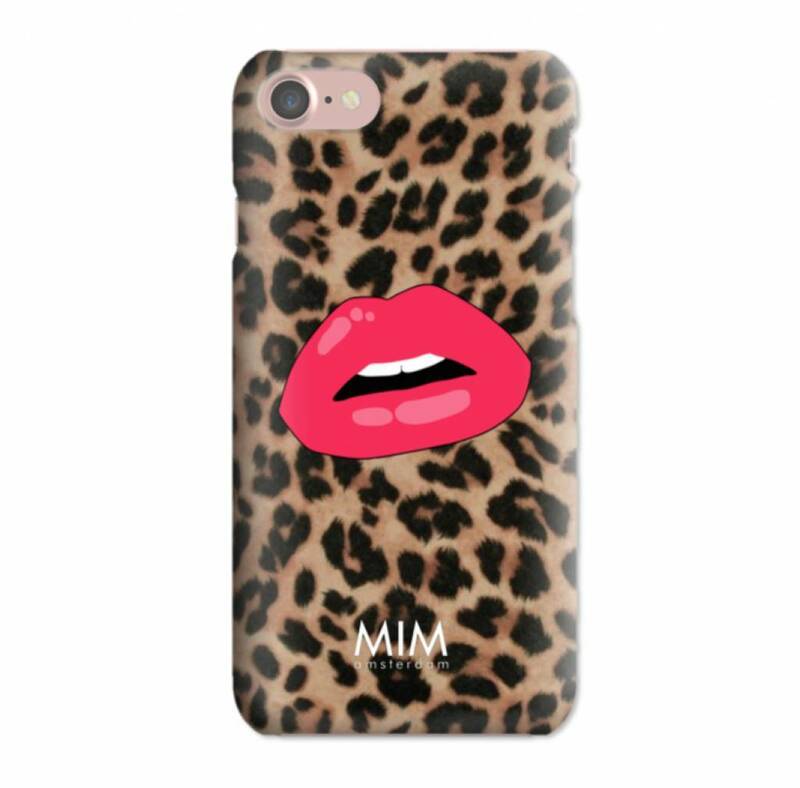 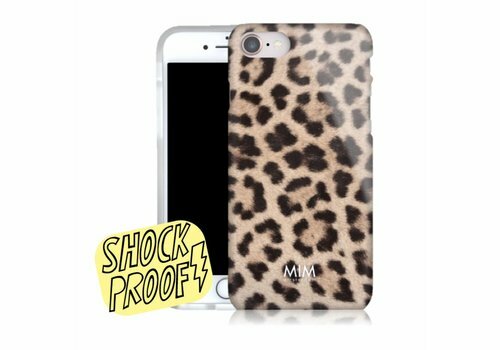 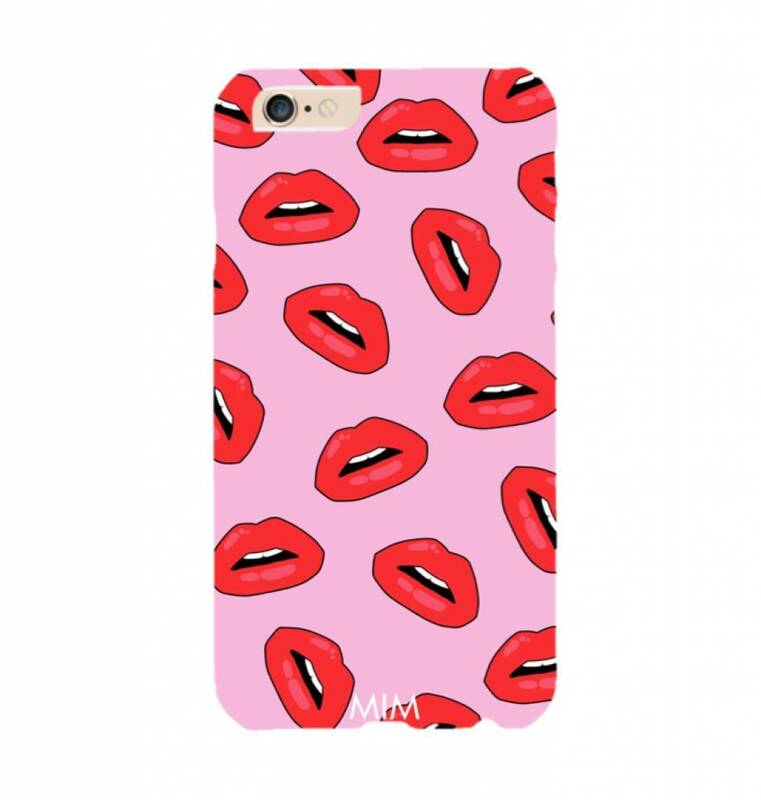 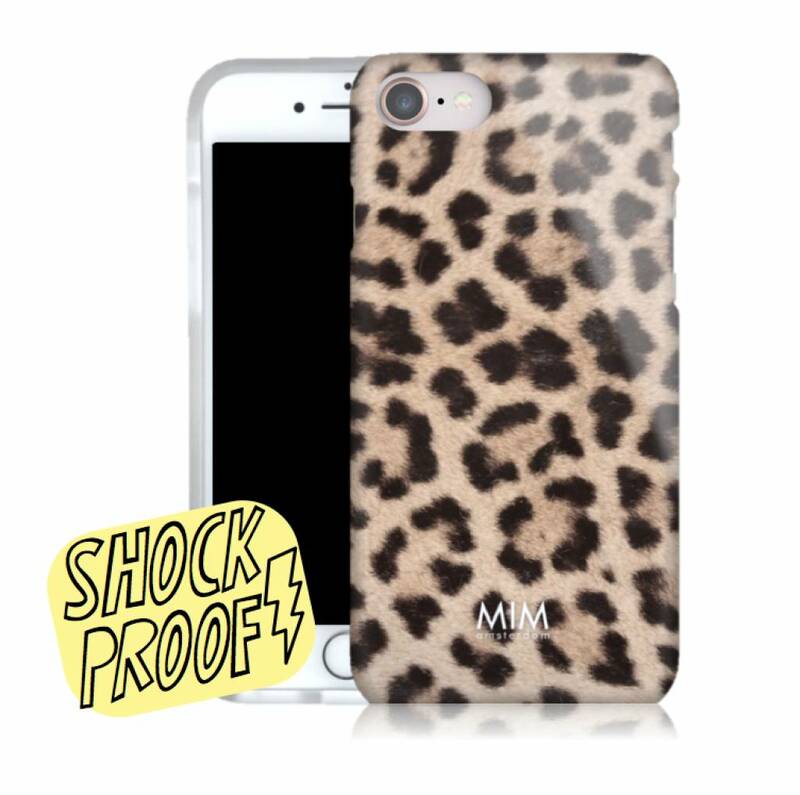 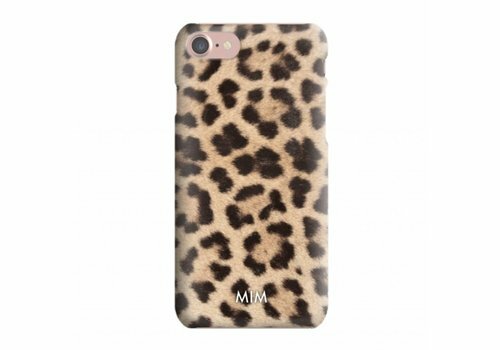 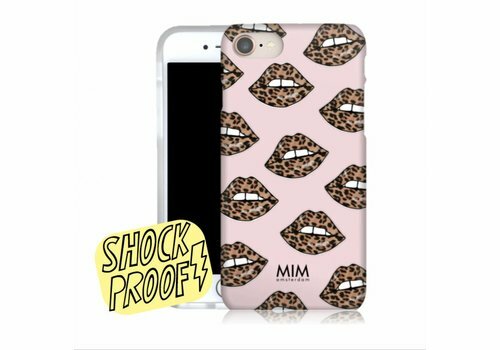 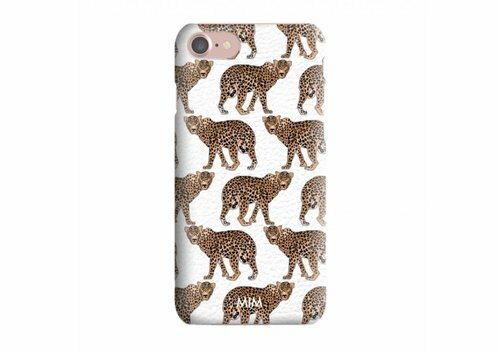 JUNGLE OF STARS - MIM SOFTCASE . 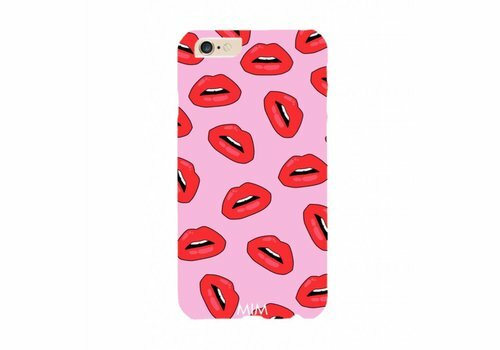 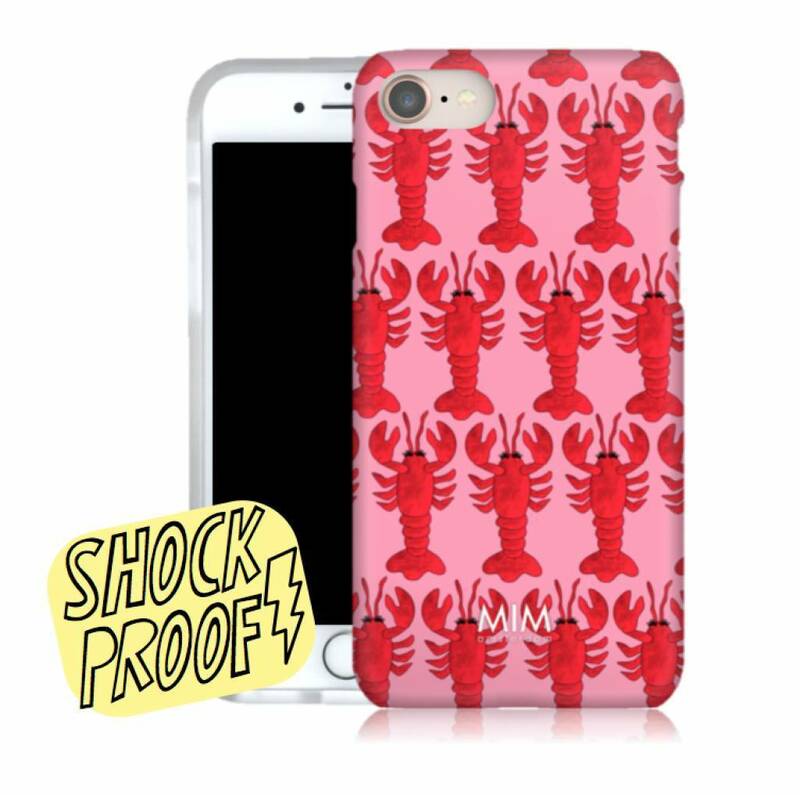 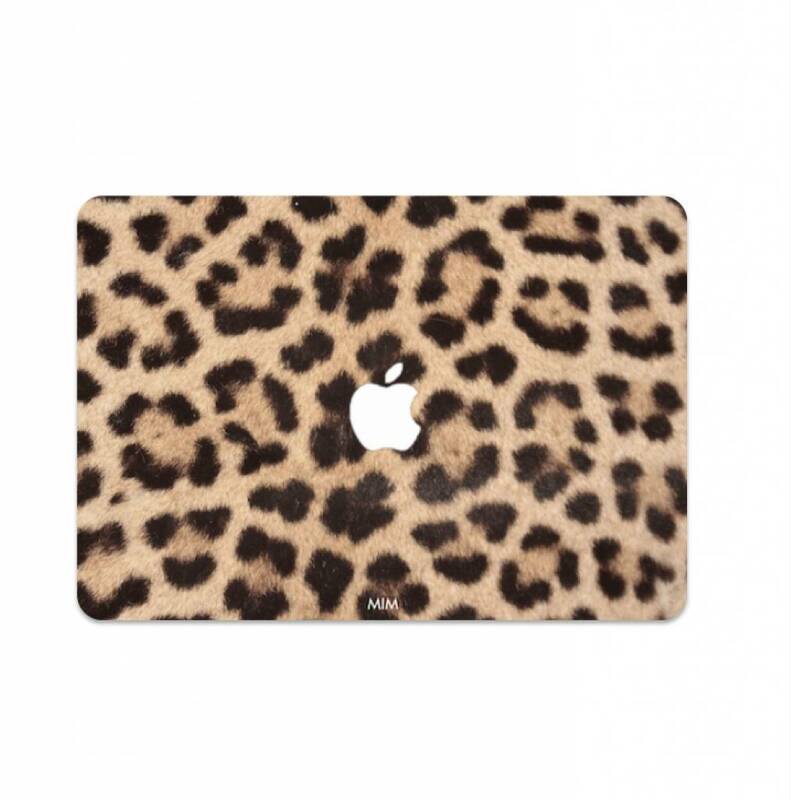 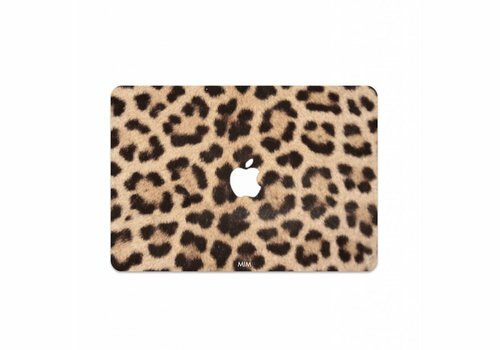 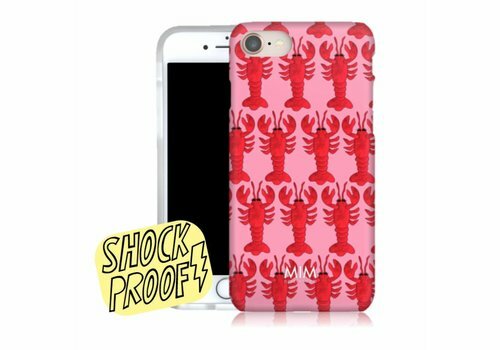 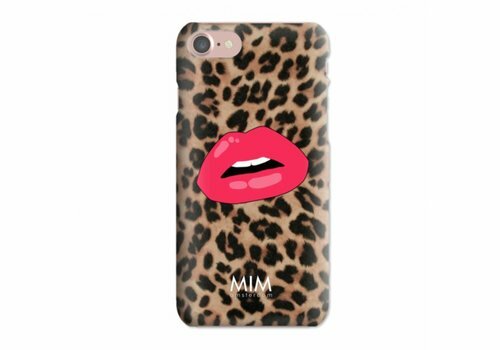 We love to dress up your phone & laptop by creating tech accessories that make you smile! 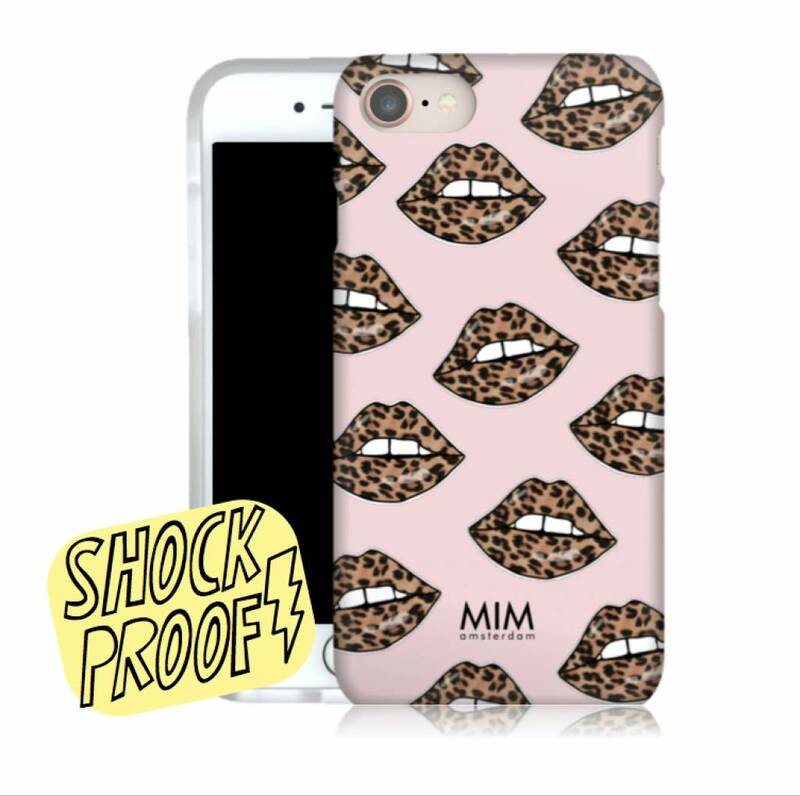 Getting creative with bright colours and fun prints, that’s wat we do best. 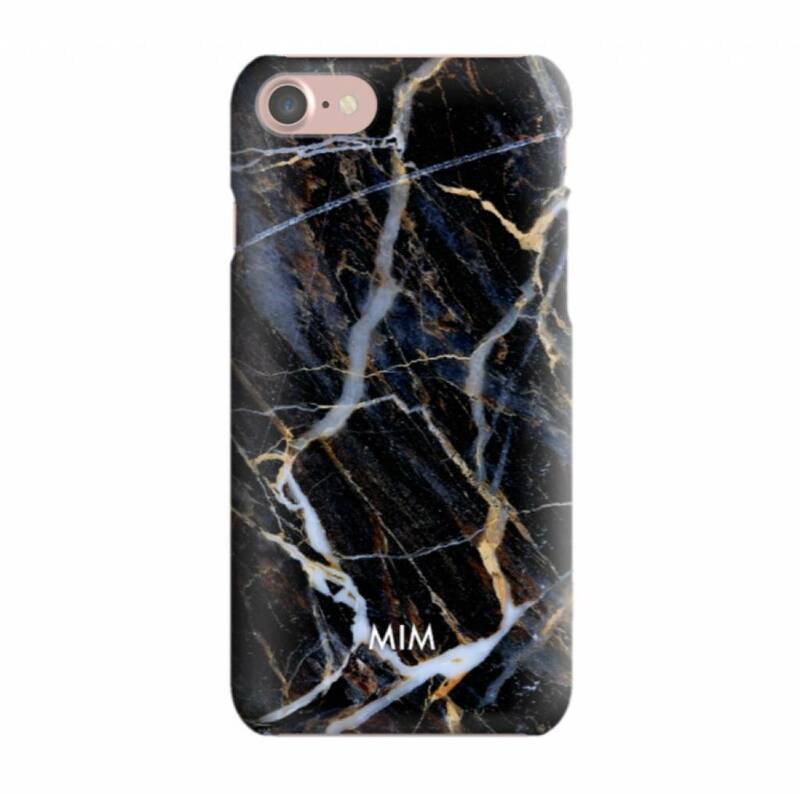 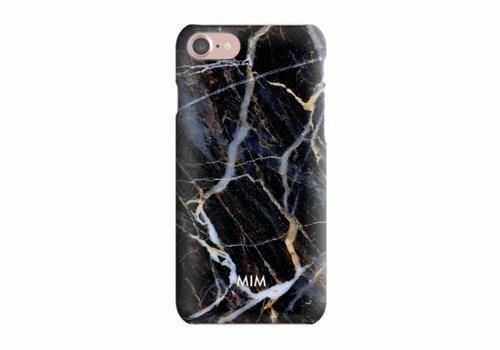 All products are exclusively designed by the MIM team here in Amsterdam.